FUEL EFFICIENT 32 MPG Hwy/22 MPG City! L/ Certified, CARFAX 1-Owner, LOW MILES - 20,625! 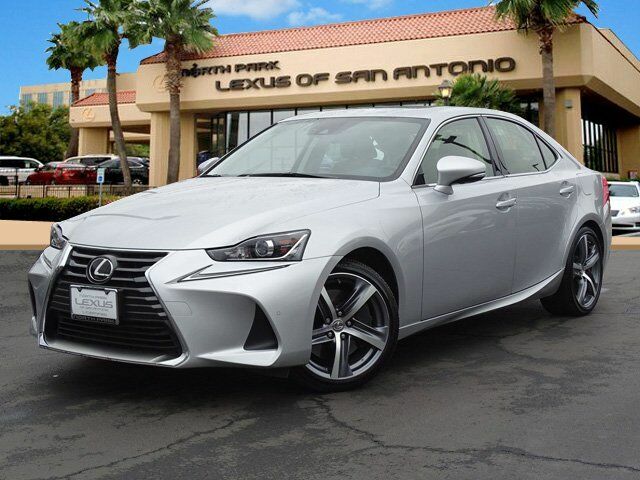 NAV, Sunroof, Heated Seats, Dual Zone A/C, Keyless Start, Turbo, Onboard Communications System, CD Player, Alloy Wheels, PREMIUM PACKAGE READ MORE! Sunroof, Turbocharged, CD Player, Onboard Communications System, Aluminum Wheels, Keyless Start, Dual Zone A/C. Keyless Entry, Steering Wheel Controls, Child Safety Locks, Electronic Stability Control, Heated Mirrors. NAVIGATION SYSTEM PACKAGE Lexus Insider, Auto-Dimming Rear View Mirrors w/HomeLink, Lexus Enform Destinations, Destination Assist and eDestination ( included, requires Lexus Enform Safety Connect), Lexus Enform App Suite, destination search, Yelp, iHeartRadio, Facebook Places, Movietickets.com, OpenTable, Pandora, Slacker, stocks, fuel prices and sports, Radio: Lexus Display Audio w/Navigation, AM/FM/DVD/MP3/WMA, HD Radio (complimentary traffic and weather), 10.3" screen, 10 speakers, digital signal processing w/automatic sound levelizer (ASL), integrated SiriusXM satellite radio receiver, iTunes tagging, dual USB/iPod audio input plugs, Bluetooth 3.0 hands free phone and automatic phonebook download capabilities, Siri Eyes, PREMIUM PACKAGE Back-Up Camera w/Dynamic Gridlines, Heated & Ventilated Front Bucket Seats, BLIND SPOT MONITOR W/REAR CROSS TRAFFIC ALERT lane change assist, Electrochromatic Mirrors, INTUITIVE PARK ASSIST front and rear sensors, PREMIUM PLUS PACKAGE Power Tilt/Telescopic Steering Wheel, Rain-Sensing Windshield Wipers, ACCESSORY PACKAGE Cargo Net, Carpet Trunk Mat, Key Gloves, Alloy Wheel Locks.